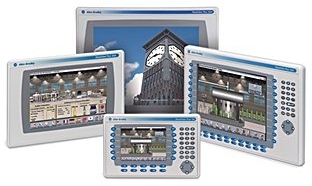 RS Automation has assembled an expert team of experienced engineers to provide PLC programming services for new system installations, upgrades to existing controls and complete industrial retrofits. Our engineers are fluent in the most common programming protocols including: Ladder Logic, Function Block Diagram, Structured Text, Instruction List, and C-Block. 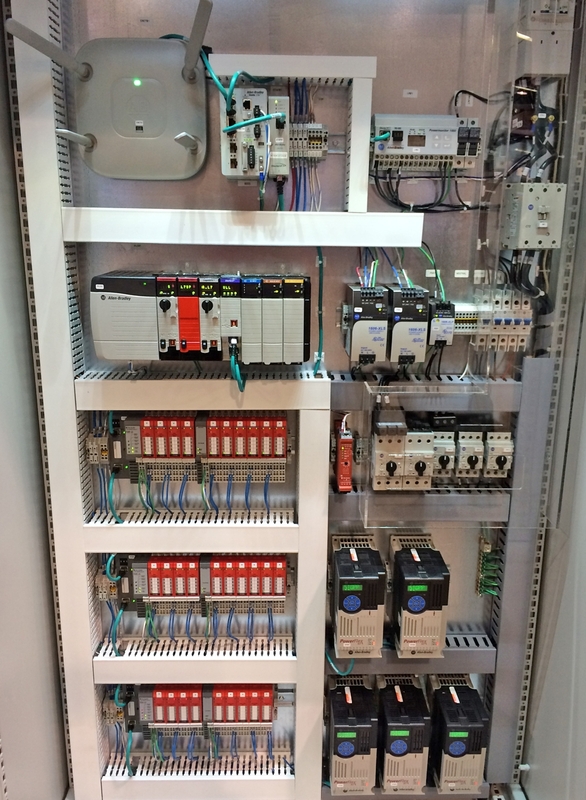 Our extensive PLC programming experience includes implementing powerful, high-performance systems utilizing the ControlLogix series, as well as more cost-focused solutions using the CompactLogix and MicroLogix series. 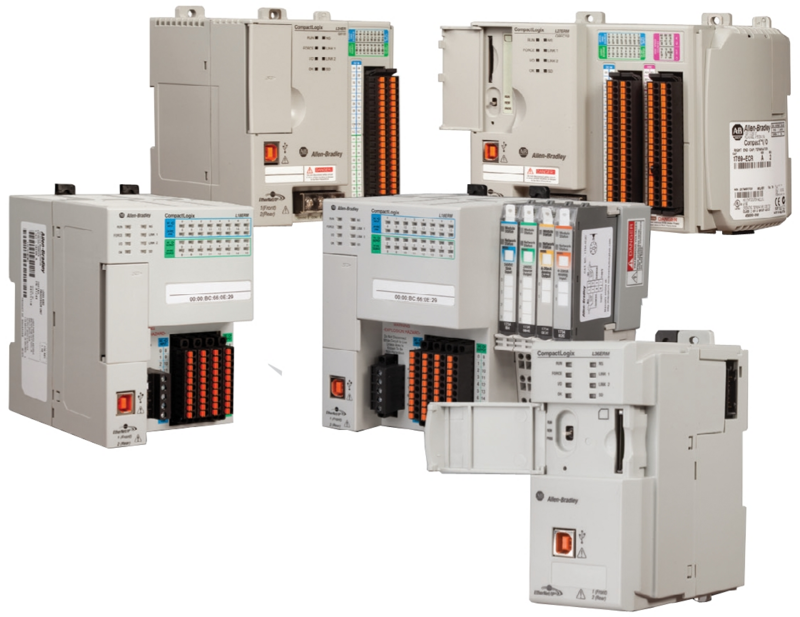 We also program safe systems using Allen-Bradley’s safety PLCs, including GuardPLC control systems and SmartGuard safety controllers. Whether you need to create a custom control application from the ground up, or just modify your current applications that aren’t working the way you want, RS Automation is here to help.